"Damn Miami" is trending right now LMFAO ???????????????? 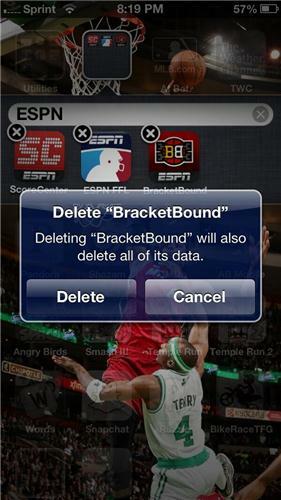 #ncaa #marchmadness #sweet16 !!__!! Ohio state will be too good for zona in the long run. Welcome to the #Elite8, @MarquetteMBB!